Muireann is a native English speaker born and currently living in Ireland. She has been teaching English since 1998 and with LOI since 2010, working with students of all ages and levels. She has prepared students for internationally certified exams including IELTS, TOEFL, FCE, CAE, CPE and also aviation level tests. She has years of experience training students for all levels of interviews. 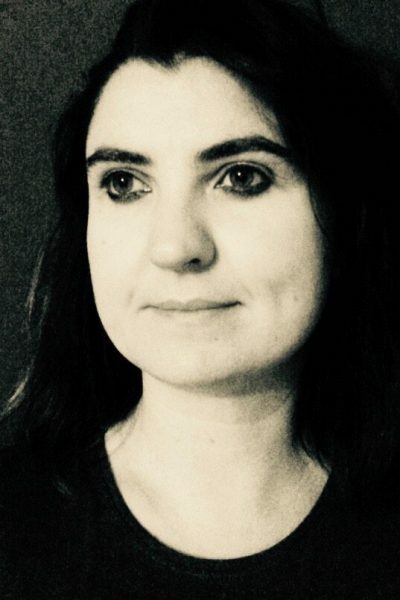 Coming from a strong academic background and with a decade of experience in journalism, Muireann has worked as an examiner of English (oral and written), a proof-reader, editor and translator (English/Spanish). She works with a combination of LOI, online and her own materials, as required by and relevant to the individual student’s needs. As well as improving fluency and accuracy, Muireann works towards developing students’ confidence in and enjoyment of communicating in English. Muireann loves languages and being in other cultures particularly South America where she lived and worked for almost a decade.